Yes, all things work and school related are going a lot smoother. Yes, living together is a stress-reliever (well, the net effect of it is, when TDH is yelling at me because there’s a stain on a chair and because of that I broke the chair…. not so much)(on the other hand: the fact that he discovered said stain while cleaning helps very much). Still, my life is out of balance. While I’m in a better place than I was half a year ago, I’m still perpetually fatigued, I still feel like I have too little time for things outside of work and basically I feel like I’m missing out on life. I go back and forth between wanting to do something great, and wanting to lead a simple life. The only thing is, every sacrifice I make for this ‘career’ of mine seems too much. I feel like I’ve given up too much. Not sure what to do with that feeling. I suppose it’s some version of the well-known ‘doctors with burn out problems’ story. Yes, we know exactly what to do about it, but we don’t get around to it because, well, we’re doctors. It’s not really ‘worth it’, at least, not to me. The job itself deserves to be done by people who are mentally fitter, and in order for that to happen I think we need a structural change in health culture and in medical culture. Since that’s not happening yet, I have to resolve to not let it eat away at me. I want to live, rather than be lived by my own choices. 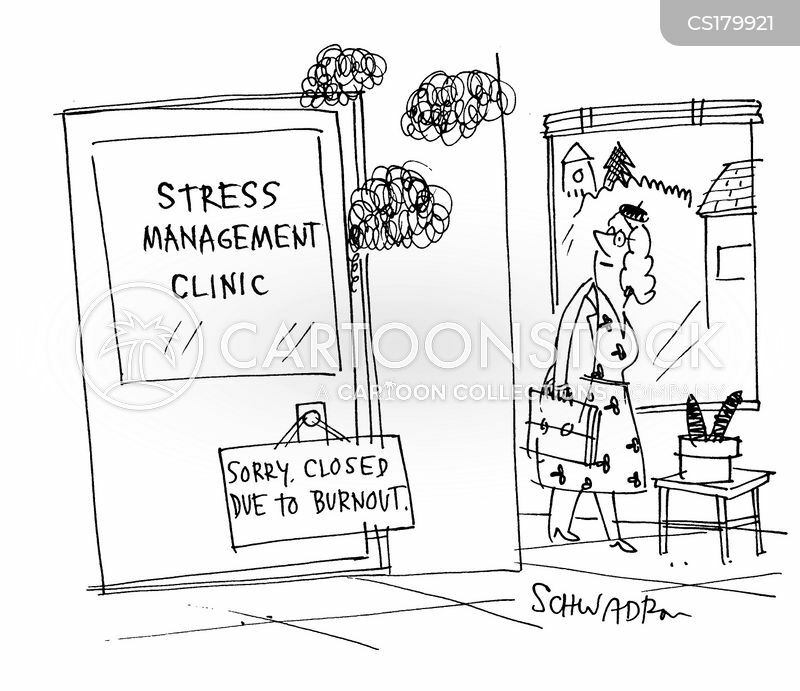 I have no clue what ‘burn out’ would be, to be honest, and I don’t even care. I don’t want or need a diagnosis. I just… need to try my own medicine. My plan is to give special attention to (re)gaining my balance in the next few weeks to months, and to use this blog as an aid. Get fit again. Simply, exercise, in such a way that I can build some strength and cardio fitness again. Because, well, 10 000 reasons. Install some healthier eating habits. Small changes. Example: snack on nuts rather than cookies more often, or make sure I get one serving of fruit daily (somehow veg is easier), exchange more carbs for protein/veg. Every week I should have one social thing, one creative thing and one exercise thing. Get a car. I know this sounds like the exact opposite of my goals, but it’s a way to cut my commute in half on a good day and not having one is a big source of ‘minor stress’ for me. Getting anywhere is a hassle. I find myself not going to church as often, for example, because I hate cycling through bad weather (and between me moving and the church moving, it’s 35 minutes if I go fast)… and I hate public transport. Get at least 7h of sleep on most nights. All nights is not realistic, especially with being on call and so forth, but most nights. Find a way to efficiently do my ‘homework’, it’s still a hassle. I spent a lot of time trying to find a car. Test drove two. Changed my mind about what I wanted. The idea was to get a small car, you know, one of those European mini things because they’re cheap to drive and to keep, and I don’t want a complicated car as my first. I did actually sit in a Chev Matiz and felt uncomfortable, then I freaked out about the 0.8 engine. I also sat in a Suzuki Alto before finally deciding the tiny thing is not for me. One size up, please. I drove an Opel Corsa and a Suzuki Wagon R. Don’t laugh. I would’ve bought either, but TDH needs to think. I’m frustrated because I’ve waited for so long. I downloaded RunKeeper, and went for a 2,2k ‘run’ in just under 20 mins (when I was fit, I was aiming for a 5k in 25 mins)… I did 20 mins of yoga too today. I can feel my muscles, but in a good way. And it’s kind of embarrassing too. I’ve been spending time sticking in photos from holidays as a creative thing.